The Adidas AlphaEdge4D is back! MANILA – Adidas announced on Monday the global re-stock of AlphaEdge4D, engineered with the Adidas 4D midsole, for controlled energy return and breathable cushioning during intensive training runs. “Adidas 4D is our most ambitious midsole to date and having seen the success in FW18, we’re excited about how far we can take this innovation. What started out as a conceptual FutureCraft innovation, has not only allowed us to completely re-think our manufacturing processes, but to create a data-driven experience that breaks new ground in performance capability and comfort,” Klaus Rolshoven, Director of Future Design at Adidas, said. 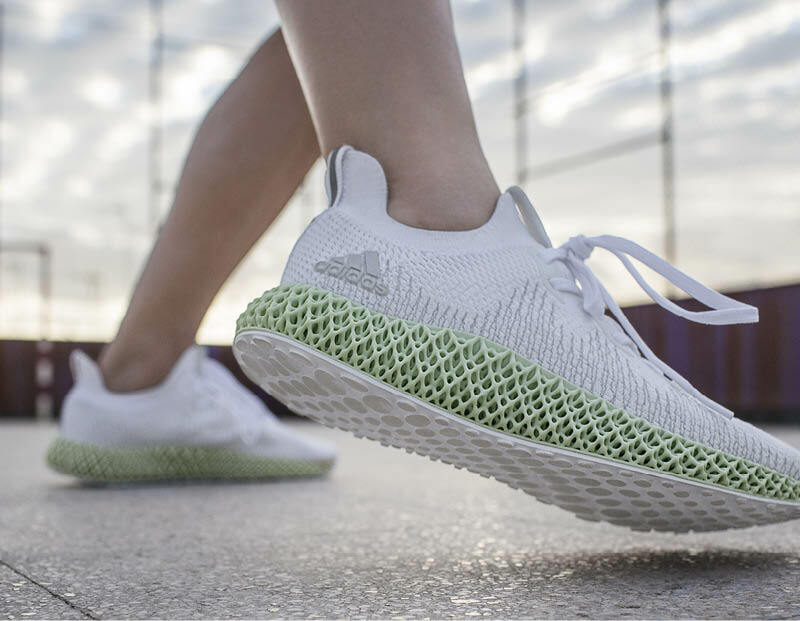 AlphaEdge4D features a sport-inspired geometric lattice structure, that provides stability, support and pin-point energy return, precisely where needed during the most challenging training run or workout. The Adidas 4D midsole is printed with light and oxygen using Digital Light SynthesisTM, a technology pioneered by Carbon (partnership first announced in April 2017). Carbon’s proprietary Digital Light SynthesisTM is a breakthrough technology that uses digital light projection, oxygen-permeable optics and programmable liquid resins to print high-performance, durable polymeric products. The technology uses data to translate the needs of a performance category, and eventually individual athlete or consumer, with the required movement, cushioning and stability directly into a midsole. A super-lightweight upper that encases your foot in a seamless sock-like fit providing the support and comfort needed during sharp lateral movements and tight turns. Each thread is individually constructed millimeter by millimeter with ForgeFiber, a process using TPU-coated yarn, that maximizes performance when stitched at various angles and layers for ultimate strength in motion. The continental rubber outsole draws on 140 years of Continental tire technology and research - with engineered traction zones to support deeper cuts and faster acceleration, regardless of surface terrain or weather. AlphaEdge4D SS19 is being re-stocked globally on March 28 across adidas.com, the Adidas app, and select retailers, namely, Adidas Homecourt Fort, Adidas Homecourt Rockwell, Commonwealth, and Sole Academy. It will retail for Php16,000.